The eCycle Mens 6 Panel GEL Padded Bicycle short is made out of 6oz nylon lycra fabric for great support and durability. 1" elastic waist prevents waist roll. Gripper elastic cuffs keep the short in place while you pedal. 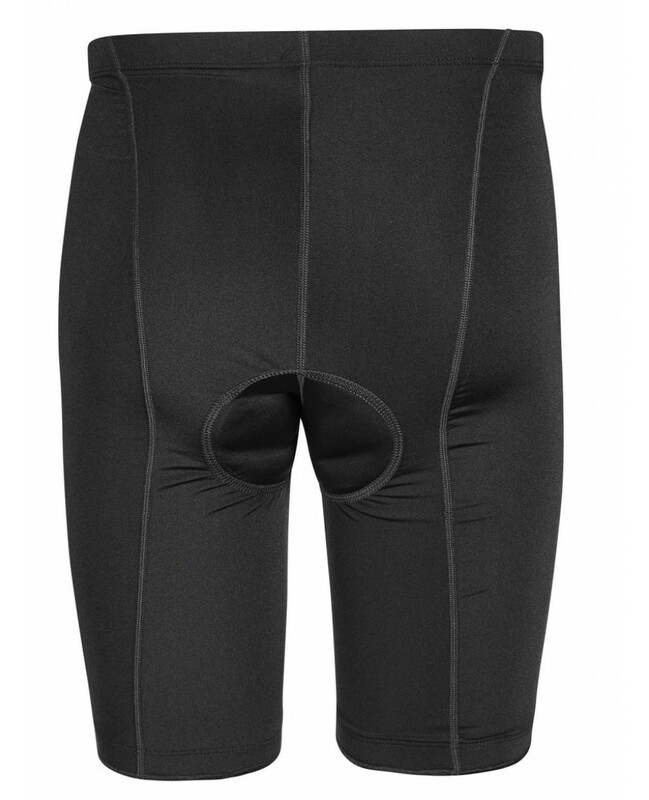 First quality lycra short at a extremely great price! Made in the USA. 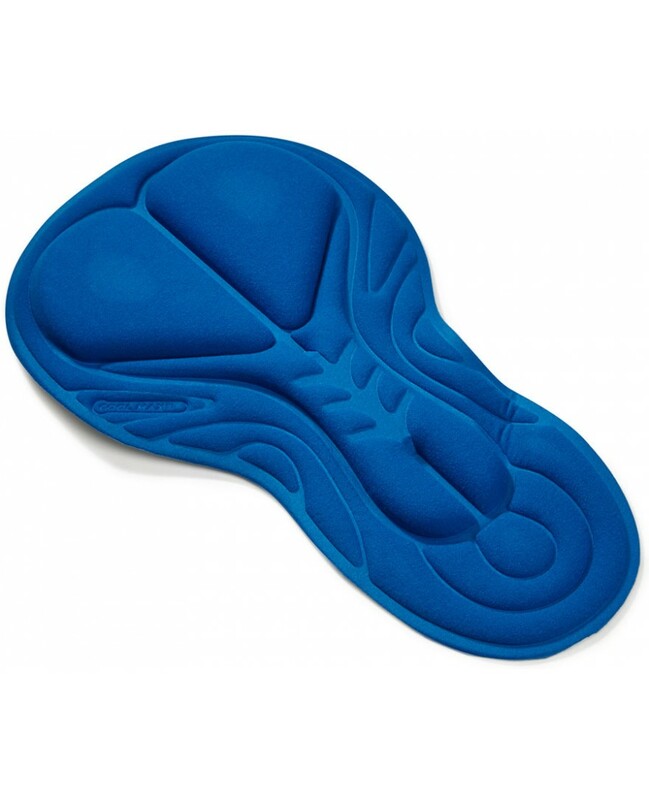 Features a 3D Technology GEL pad inside: Pad Description: Our 3D Gel pad is a Multi-Level Chamois Designed to give you extra padding on the necessary pressure points. Features shock absorbing GEL inserts that provide extra comfort while in the saddle. Coolmax fabric wicks away moisture and is antibacterial. Inseam 9 1/2"